Igor Burdyga began his career as a journalist with Interfax-Ukraine in 2007 before moving to Kommersant-Ukraine. Since the fall of 2013, he has worked as a special correspondent for Vesti.Reporter, reporting on EuroMaidan, the annexation of the Crimea and the military conflict in eastern Ukraine. Since spring 2015, he has also been a freelance correspondent for the Ukrainian edition of Deutsche Welle. 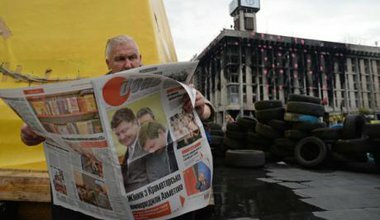 Where now for Ukraine’s brave new journalism? 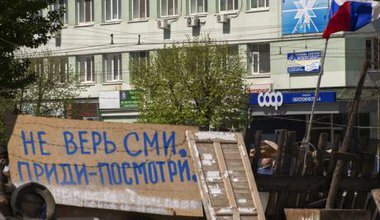 Ukraine’s media is caught between propaganda and counter-propaganda. We need to stop this black and white thinking.